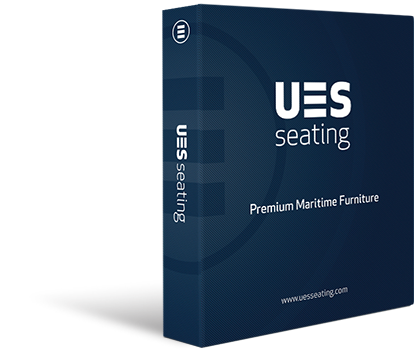 Industry standard Certification is a decisive factor in making our seats among the most applicable transportation seats in the world. Its as simple as this – no certification, no seat. The certifications that our products have earned apply to dynamic stress tests, weight, materials, fire rating and ergonomics.